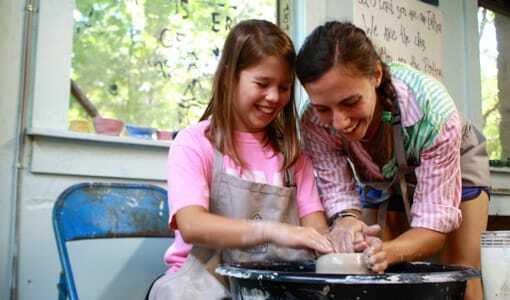 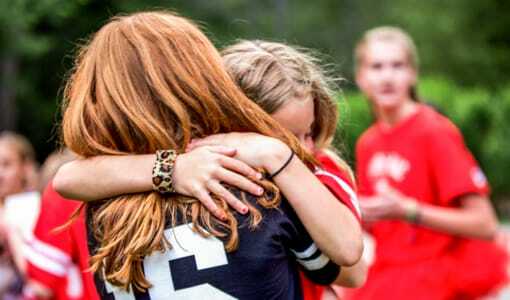 Are you searching for the best summer camp for girls in North Carolina? 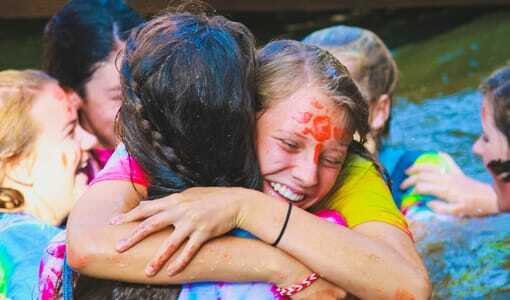 Then search no further than the wonderful Camp Merri-Mac, located in scenic Buncombe County, North Carolina. 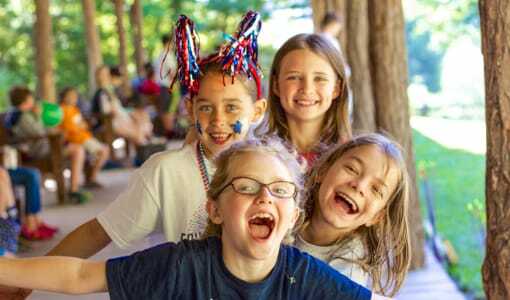 Here at Camp Merri-Mac we offer all of our campers a chance to have a fun-filled summer, meet new friends, and experience personal growth and accomplishments. 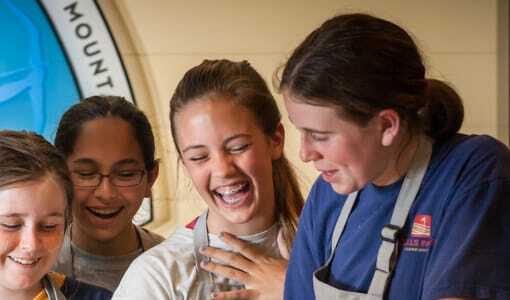 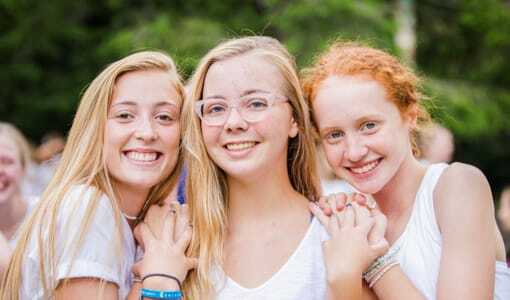 Our campers are in 1st-11th grade and experience a variety of activities and programs suited to fit any girl, no matter her personality or interests. 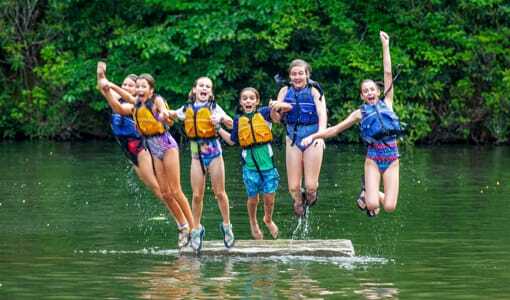 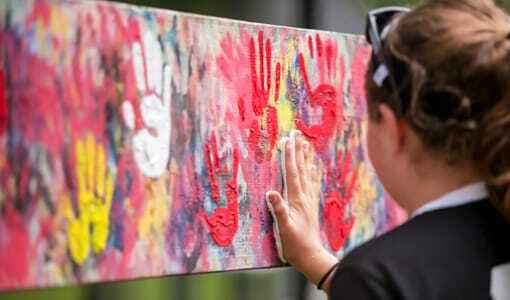 Camp Merri-Mac is absolutely the best summer camp for girls in North Carolina; allow your daughter to see for herself why we are the ultimate choice for girls looking to have the summer adventure of a lifetime!